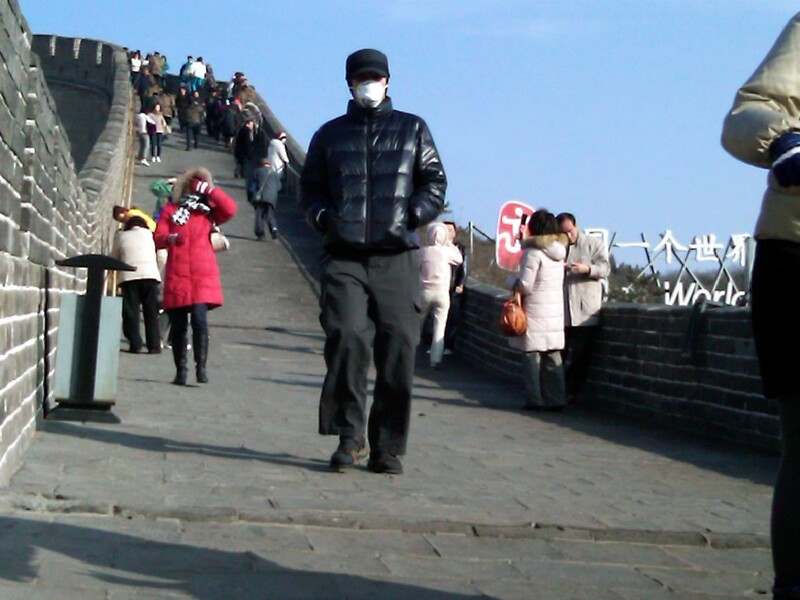 there was another moment of I can not believe we are in China. 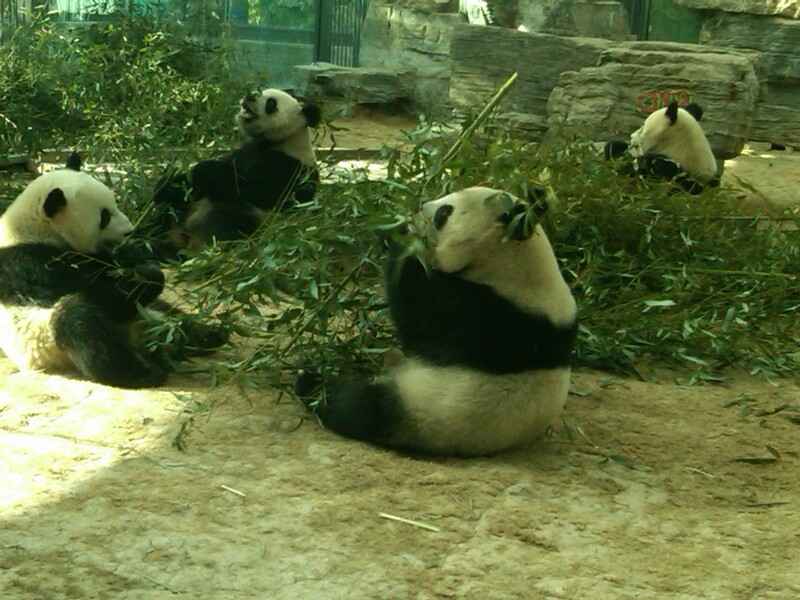 The stay in Beijing was filled with full days of activities, going to the Ming tomb, visiting a Jade factory, learning the ins and outs of Chinese tea at Dr Teas teahouse, seeing the pandas at Beijing Zoo, and everyday activities like buying groceries turned into adventures. 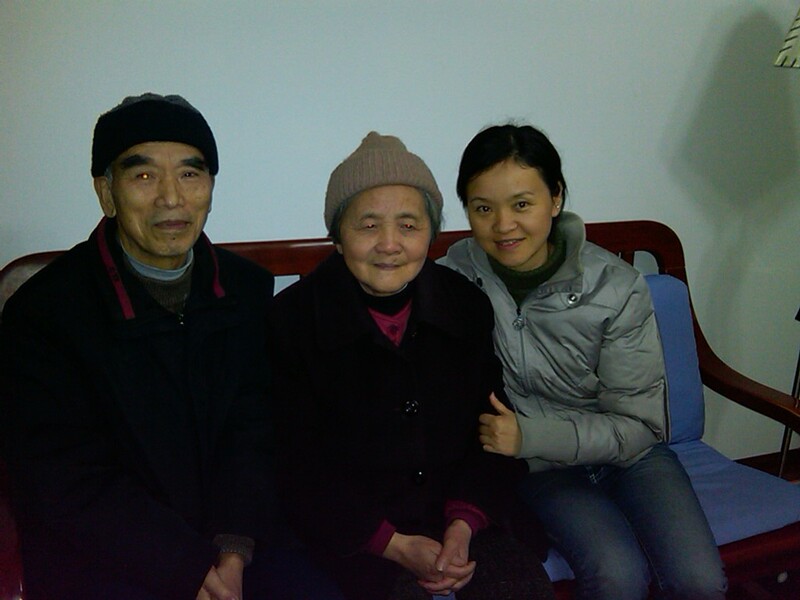 Hongxuan and her parents. 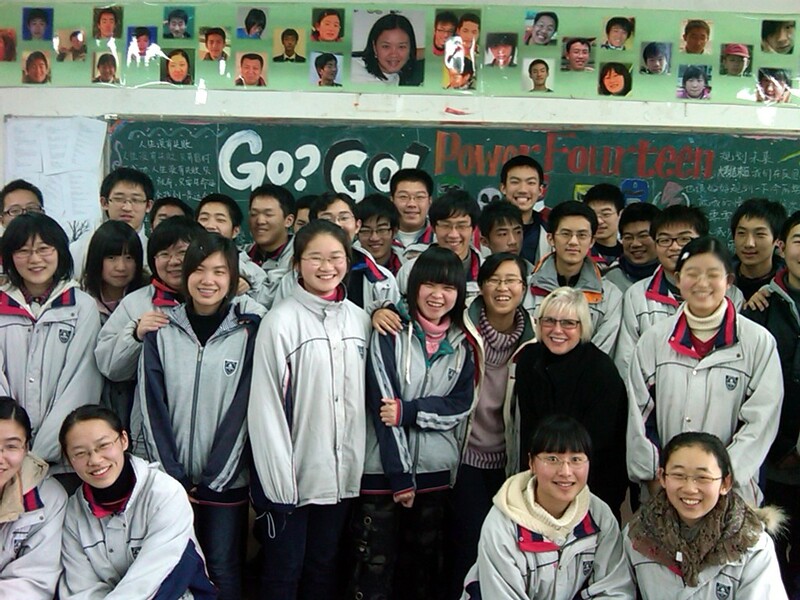 Who she said would be to shy to meet foreigners, but gave great insight to our visit to Xian. spending the rest of the day with us at the Nanjing Museum. The Terra Cotta warriors outside of Xian are enough to make a trip to China worthwhile, but the city itself is a constant reminder that you are in China with its mixture of traditional and modern Chinese architecture and the particularities of Chinese life on display everywhere. Shanghai and Hong Kong showcase the new and emerging China and are very cosmopolitan and international. 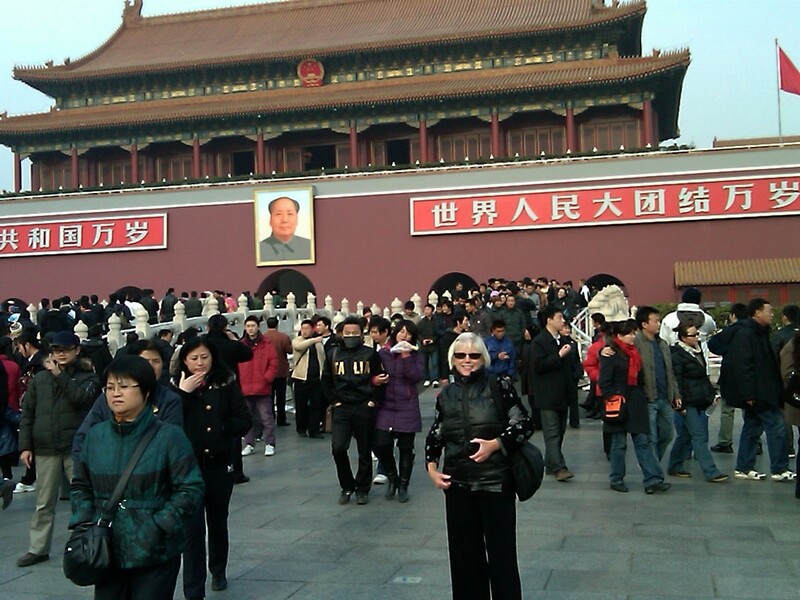 It is a memory we will never forget, and a start for some new thinking about China. Thanks Pat for the great comment. We constantly said to each can you believe we are in China. Digital cameras are great! I don’t know if its the trip or what, but coincidents seem too be more obvious. Example; we were on a bus in Bangkok with 2 other couples, and all 3 of us have the same camera, Panasonic DMC-ZS3. Maybe everybody has that camera, but it seemed odd to me. We are chilling at Kata beach in Thailand, we were getting a little road weary. I know its cold in NY so I will not go into any details. But a really excitng blog is coming up about Bangkok. Sorry, forgot to answer your question. SD and SDHC cards. With the amount of images i have now, if i was using film I would need another suitcase.